Quanta’s In Theory video series returns with an exploration of a mysterious mathematical pattern found throughout nature. A decades-old method called the “bootstrap” is enabling new discoveries about the geometry underlying all quantum theories. 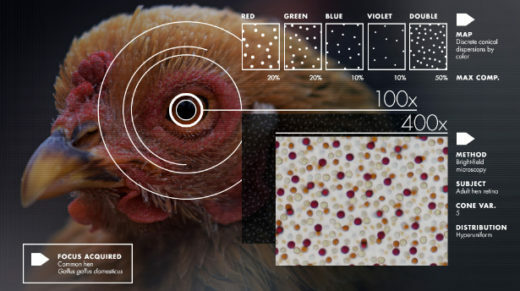 Scientists are exploring a mysterious pattern, found in birds’ eyes, boxes of marbles and other surprising places, that is neither regular nor random. 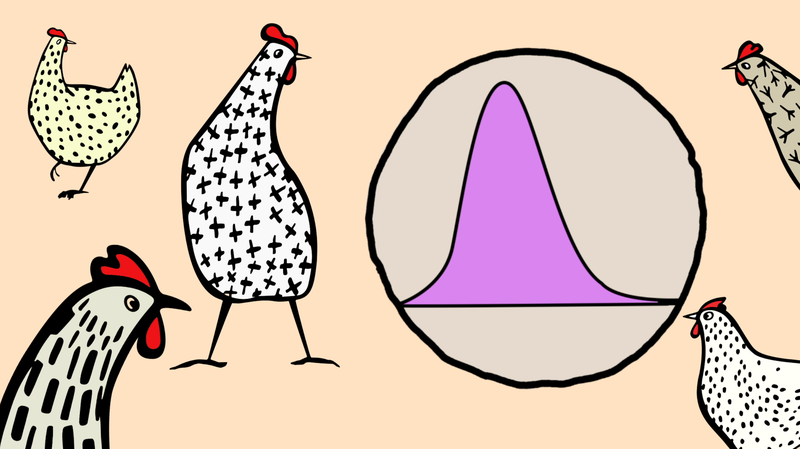 A potent theory has emerged explaining a mysterious statistical law that arises throughout physics and mathematics. 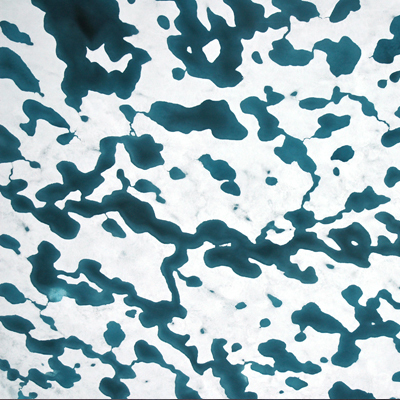 All complex correlated systems, from Arctic melt ponds to the Internet, appear to be governed by the same math as a random matrix.